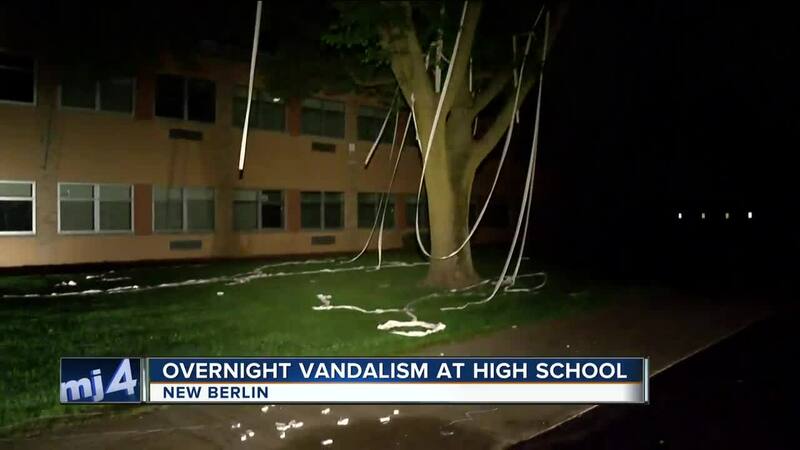 NEW BERLIN, WI - Vandal scandal —overnight vandalism in New Berlin prompts concern after vulgar language is written all over school property just days before the end of the school year. “I'm saddened that it happened at our school," Madison Wieneke said. Madison Wieneke doesn’t find the mess on school grounds or the offensive language amusing. “I don’t like that people did this," Wieneke said. "I’m part class of 2018, I don’t respect it at all. It was not our senior prank," she continued. 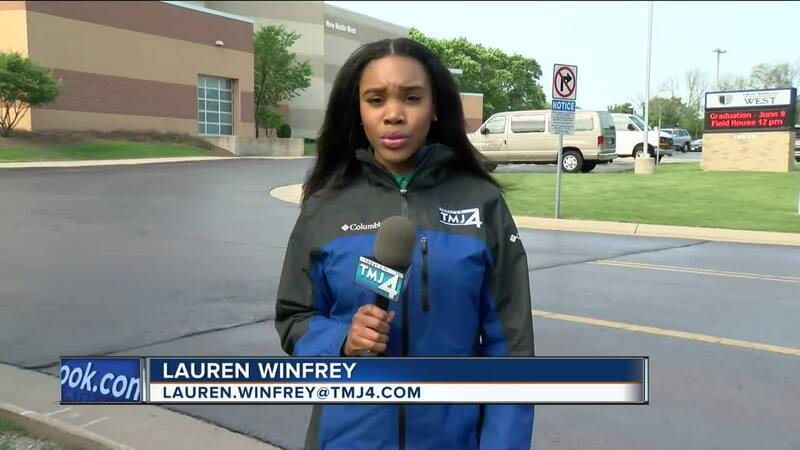 She said her school was already in the hot seat just days ago after a student wrote an anti-semitic senior quote in the yearbook, and she doesn't want her final year of high school to be marked by negativity. “Our school is a good community overall," Wieneke suggested. "It’s not… what’s been in the news is not what our school is really like,” she continued. The district confirmed it did not notice any permanent damage and school officials are still investigating.